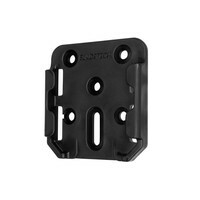 Mount your gear wherever you choose with the Tactical Modular Mount System. 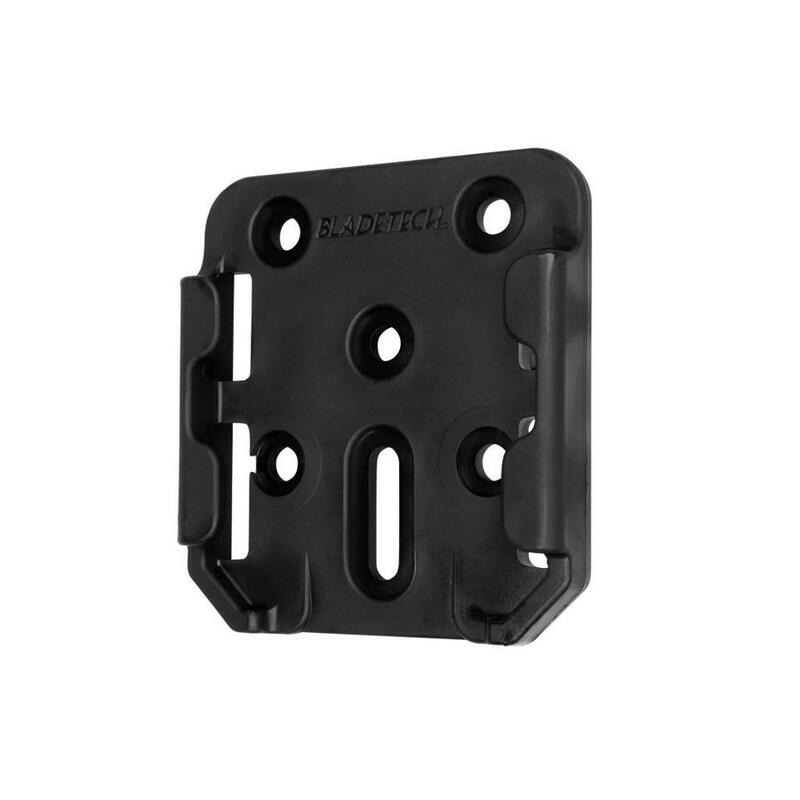 TMMS is comprised of two bases and one locking inner attachment that allows for increased mobility of your gear across several different platforms. 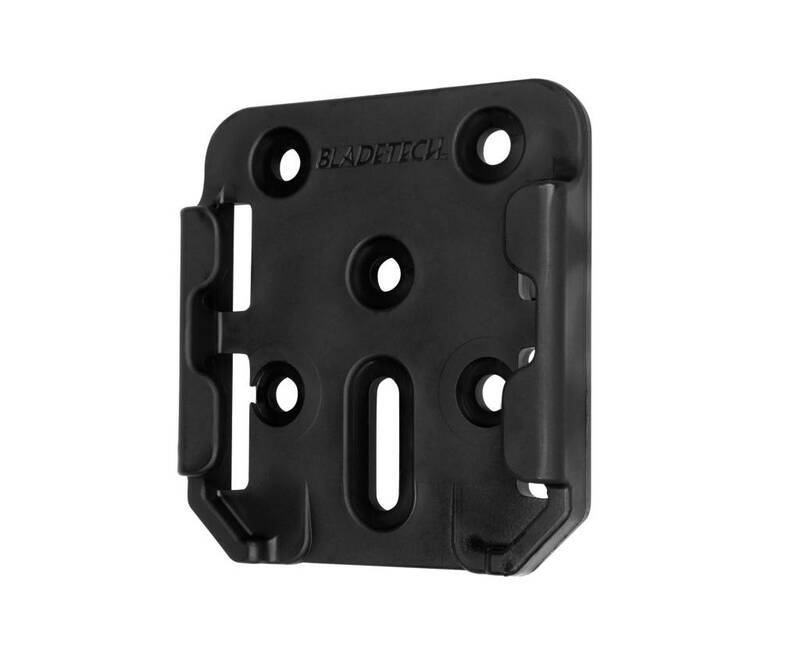 The inner attachment hooks directly onto the back of the existing mount holes in your Blade-Tech Gear, while the two outer attachments can be placed on nearly any carry system or mounted in a variety of ways, allowing you to move your gear seamlessly from one location to another. TMMS Small is the perfect carry system for mounting your holster and firearm across multiple different locations, creating a variety of ways to carry your gear conveniently. 2.9" x 2.7" x 0.5"